幸福の科学 上尾支部のブログ Event sharing notification from "SnapCal"
Event sharing notification from "SnapCal"
Here is event sharing notification from "SnapCal". 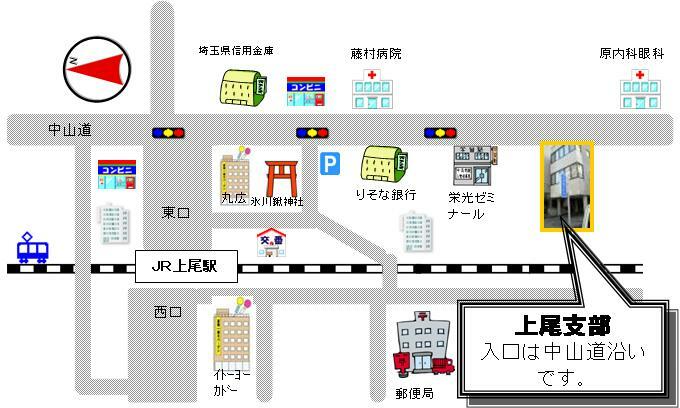 ageo@sibu.irh.jp shared the following event for you. You can check the detail information by opening attached .ics file using familiar calendar application you already use. If you have not used SnapCal on iPhone/iPod touch so far, please download that from App Store with FREE. You will get the way of snappy event sharing. Please visit here for the latest information of SnapCal. © 2009-2011 Infoteria Corporation - All Rights Reserved. copyright © 2019 幸福の科学 上尾支部のブログ all rights reserved.